This week’s Sunday Spread is here! 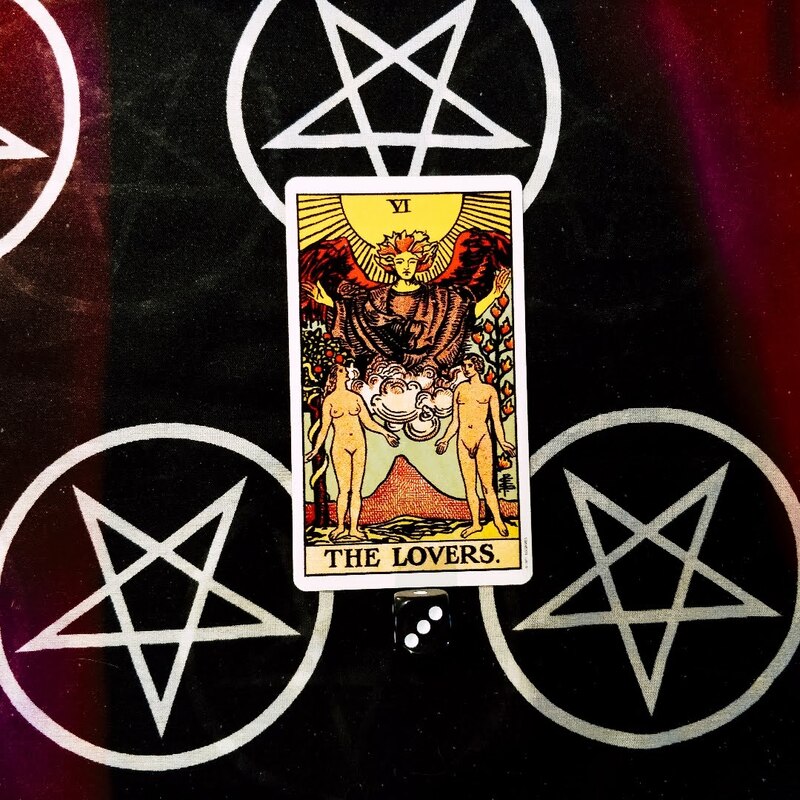 Every Sunday, we will be posting an image with 3 tarot cards for you to choose from. 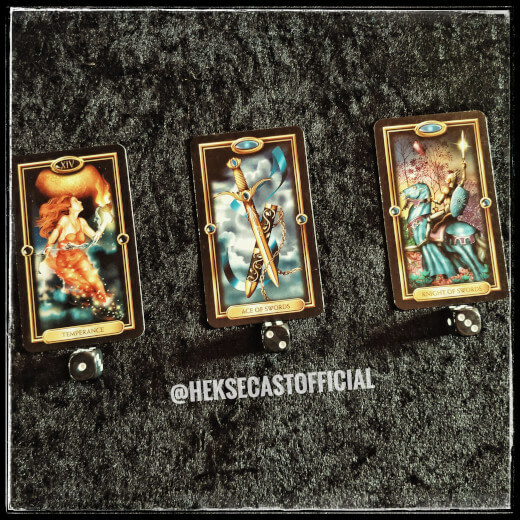 First, you will need to focus on the backs of the cards, and let your intuition guide you to the one which is relevant for you this week. 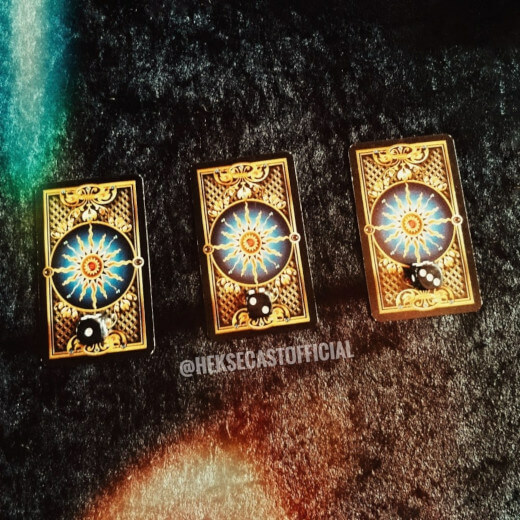 Three card backs from the Gilded Tarot card set. One is on the left, two is in the middle and three is on the right. 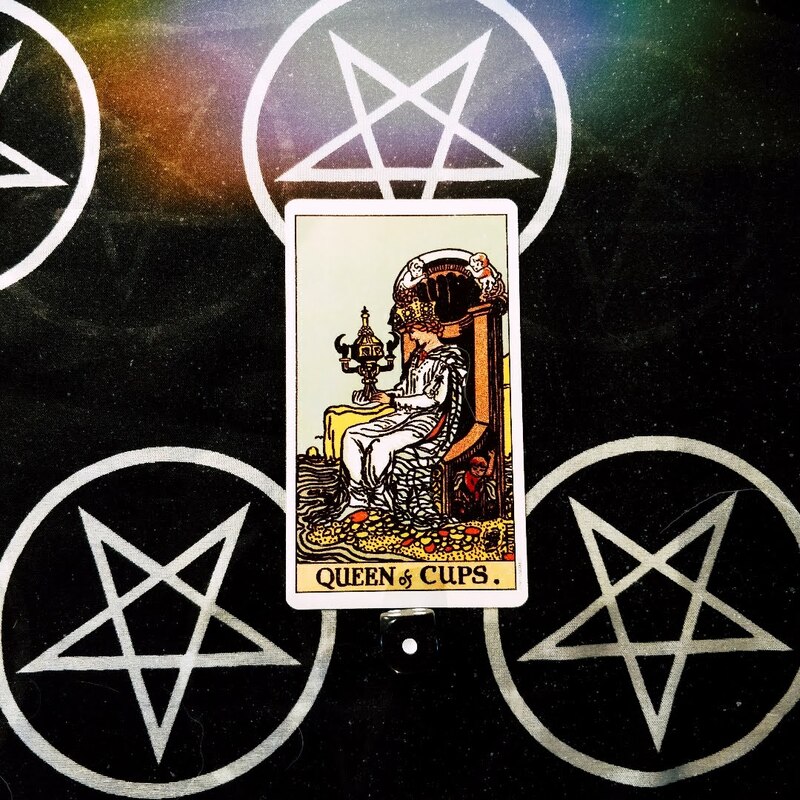 There is another article coming soon which talks about tarot use and spreads in more depth. 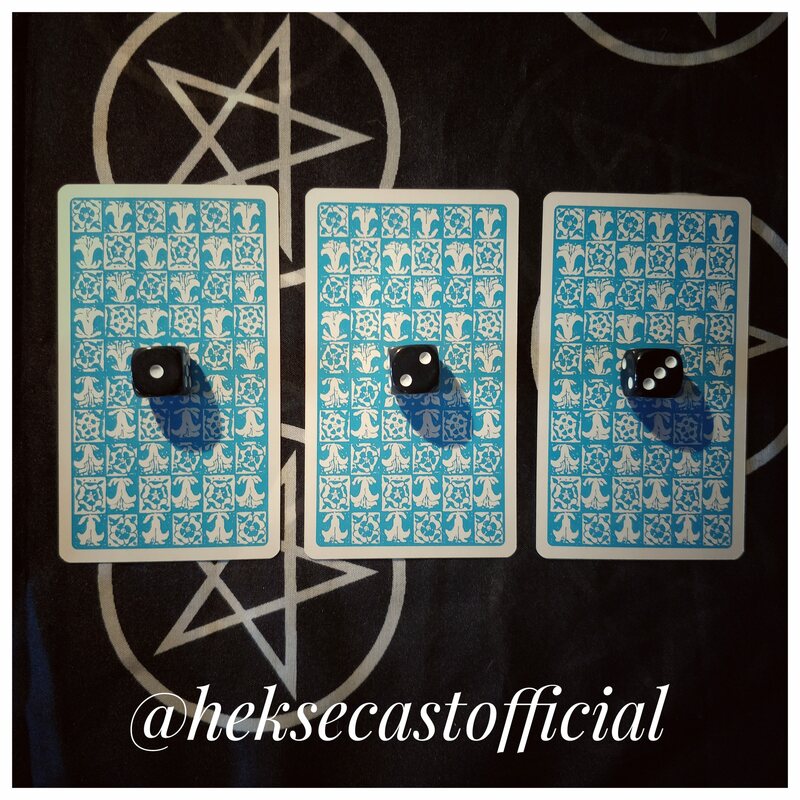 For now however, we are just going to tackle each of the three cards posted above and their meanings. Moderation, balance, patience and purpose. This one is all about balance. 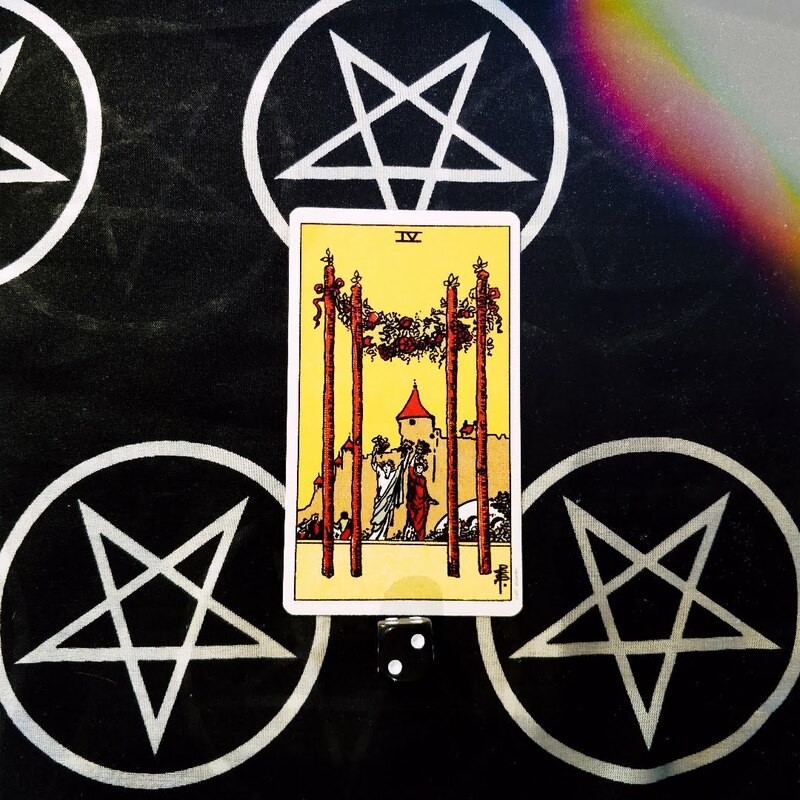 It’s one of the major arcana cards, and these are different from the minor arcana as they do not belong to a set of suits. Therefore, they have their own meaning compared to following a general rule of intention. This card shows the balance between two of the most basal elements: fire and water. There is also the aspect of being half in and half out of the water. Everything in moderation is key at this time. If there are things you are trying to balance, this can indicate you are on the right track. Keep the balance, and persevere. A lot of the time, we can be very eager to push ahead with things. 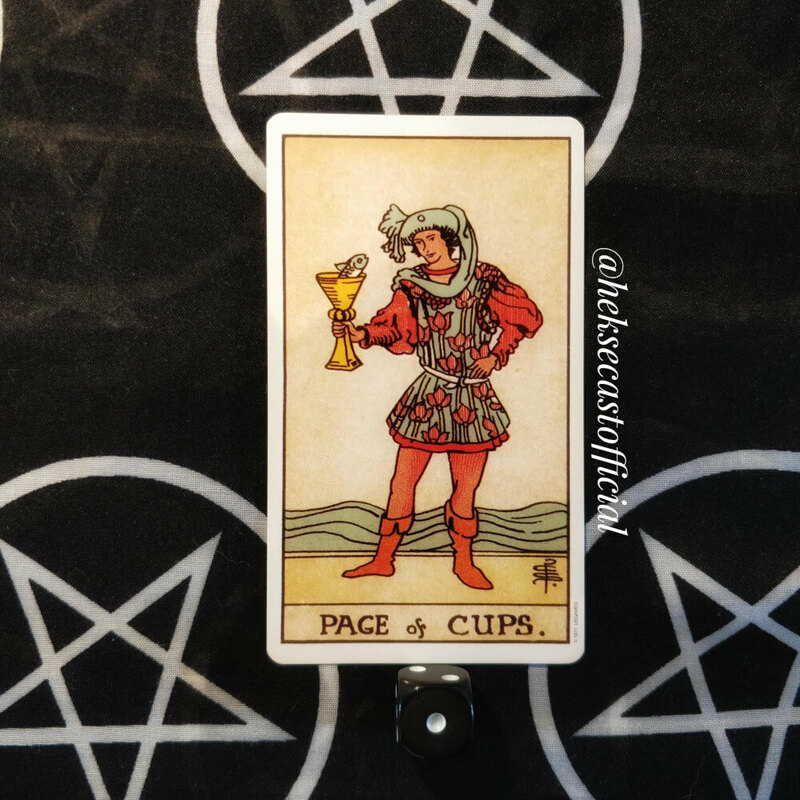 This card can indicate the need to slow down, see what is needed and balance accordingly. Stay true to yourself, and balance what you believe in. New ideas, mental clarity, breakthroughs, success. This is it. The thing you have been searching for, the impetus to go ahead and forge new projects, to unleash new ideas, is here. The ace of swords is the beginning of the suit of swords in the tarot. These are extremely direct and straight to the point – as you would imagine from a sword. This is the time to strike. 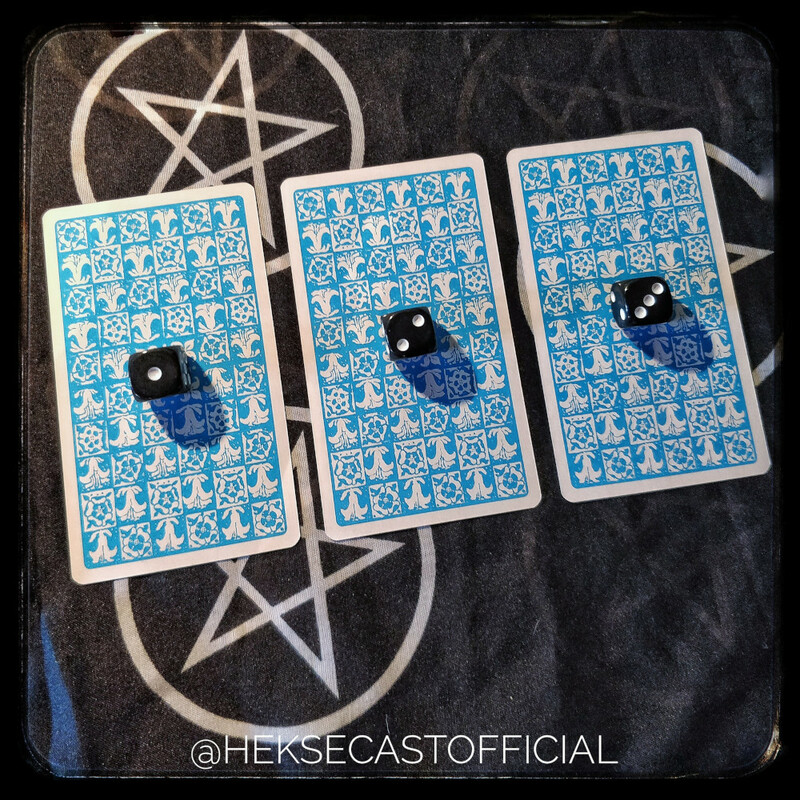 The energies are in your favour to bring new projects to life, or to let something you are not sure of, go. The sword has been drawn – it is now up to you to utilise your mental clarity and willpower in order to make what you want to happen, happen. Ambitious, fast-thinking, action-oriented and driven to succeed. This knight is on a mission to achieve their goals with nothing to stop them. 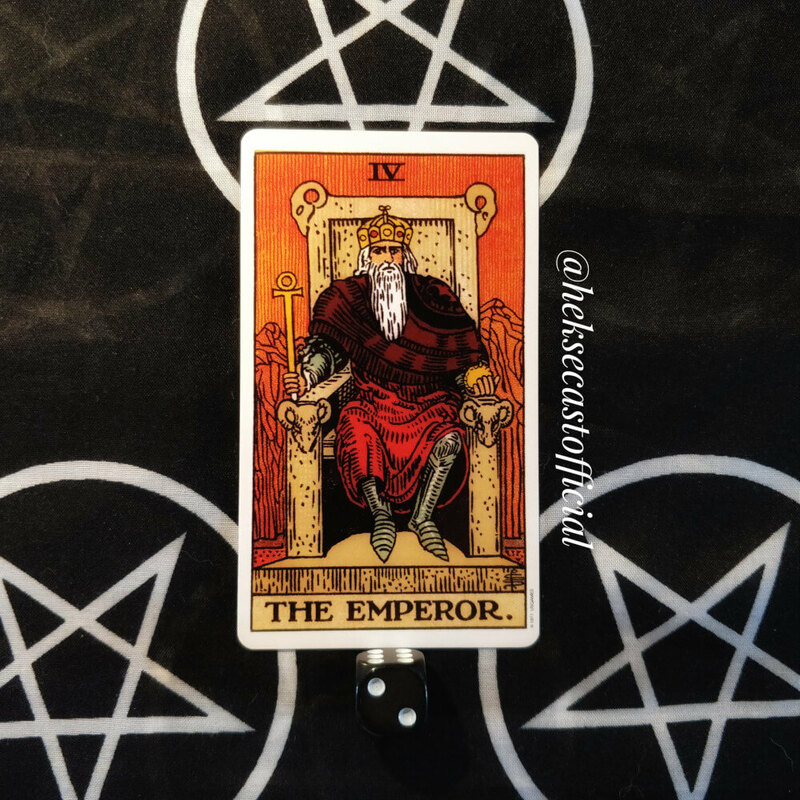 This card can suggest that although you may be steadfast and unwavering in your convictions, you may feel the need to charge straight into things without thinking them through 100%. High levels of energy and force are perfect for you to ride out any storms and ‘keep calm and carry on’. A potential downside to this card is that you may act too quickly before thinking an opportunity or task through. A ‘bull in a china shop’, as it were. 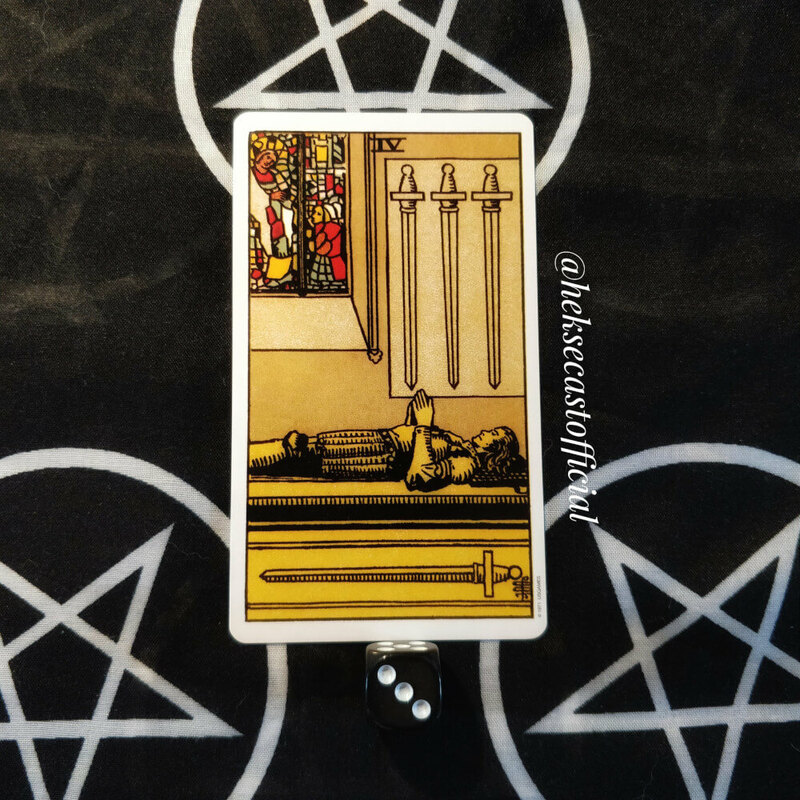 The knight of swords shows a use of intellect to attain your goals, along with the willpower to succeed. Just remember to sit back from time to time, look at the bigger picture and don’t rush ahead too swiftly.